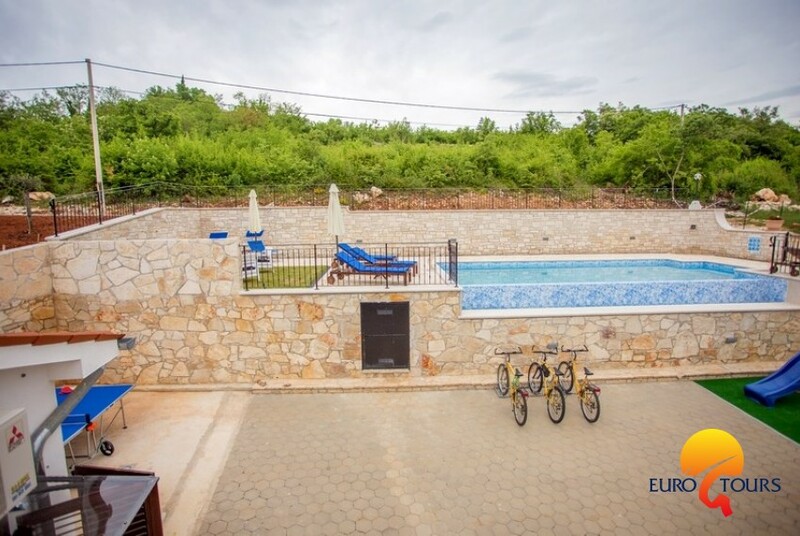 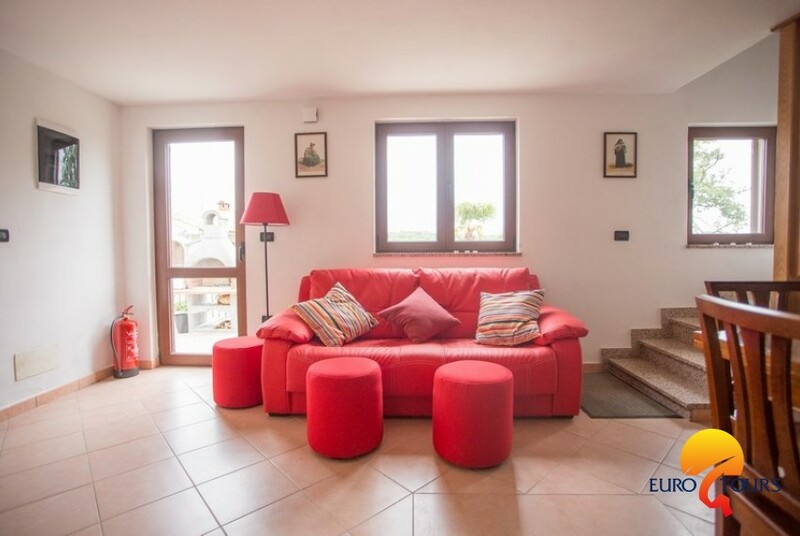 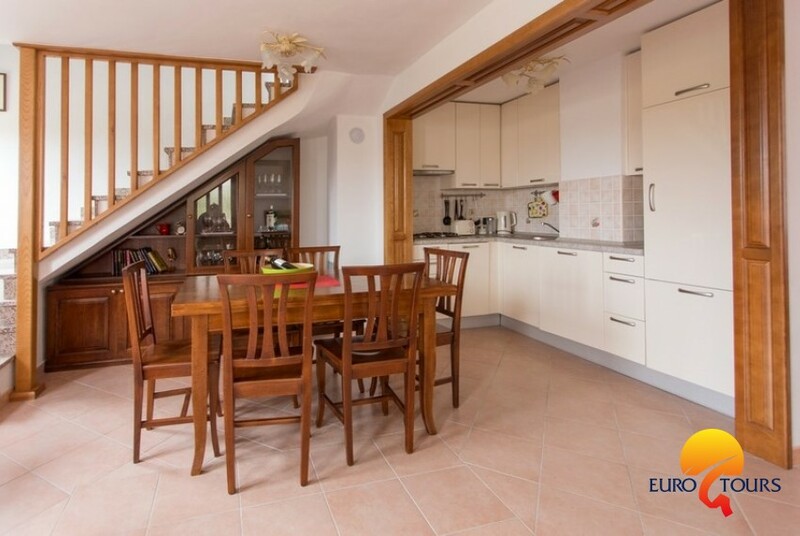 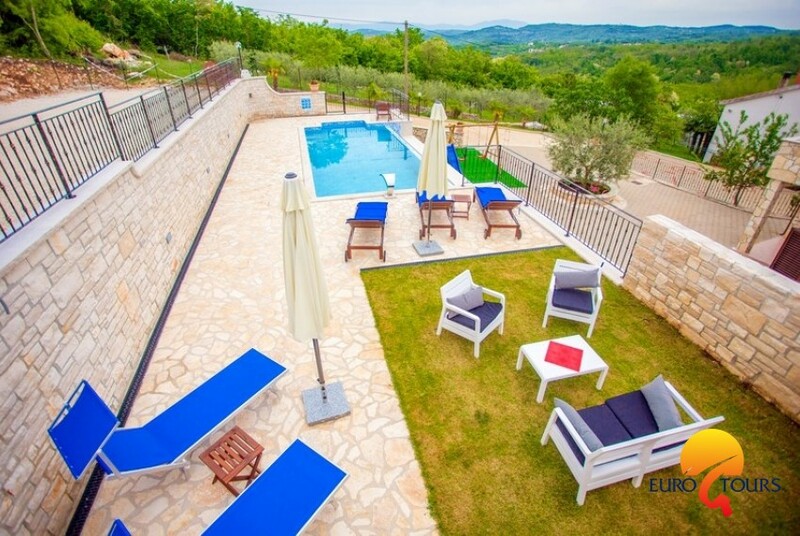 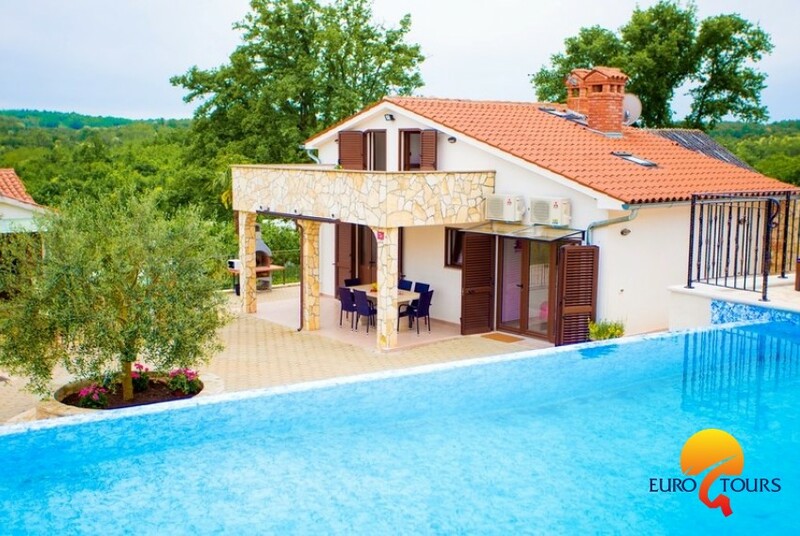 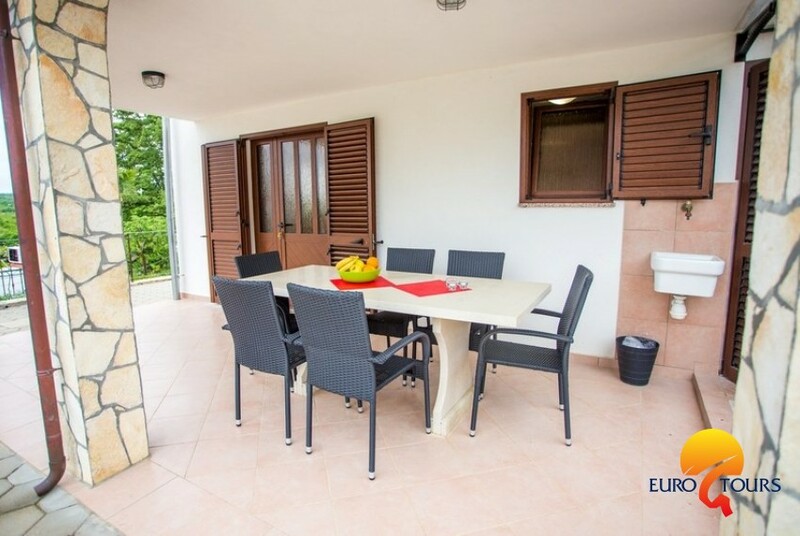 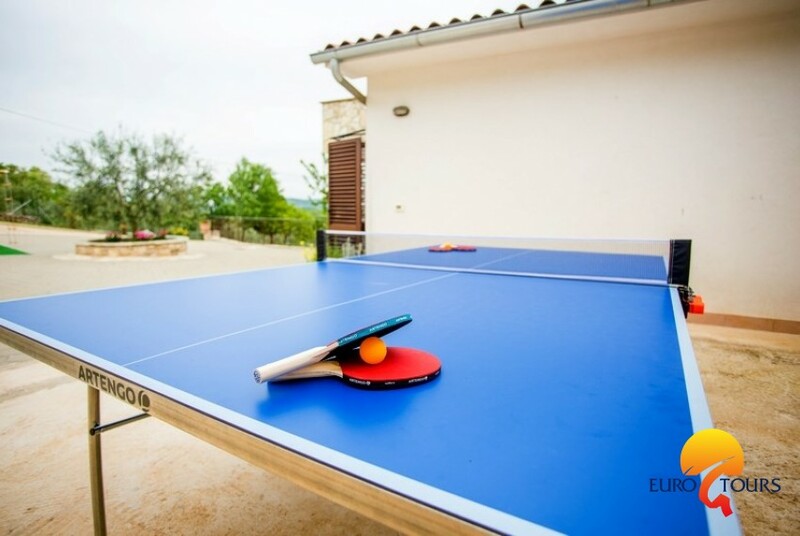 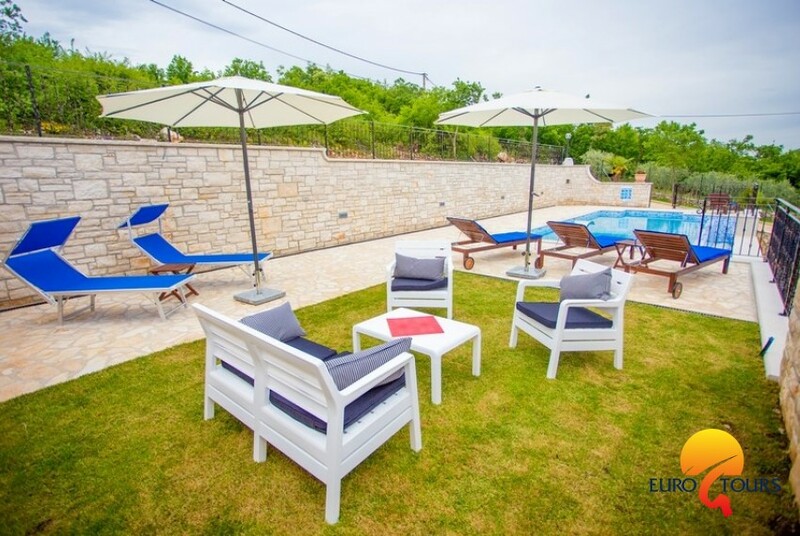 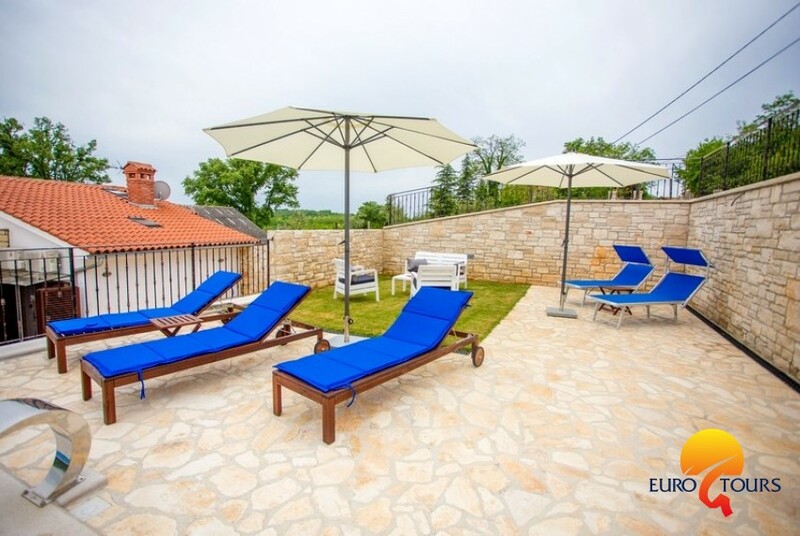 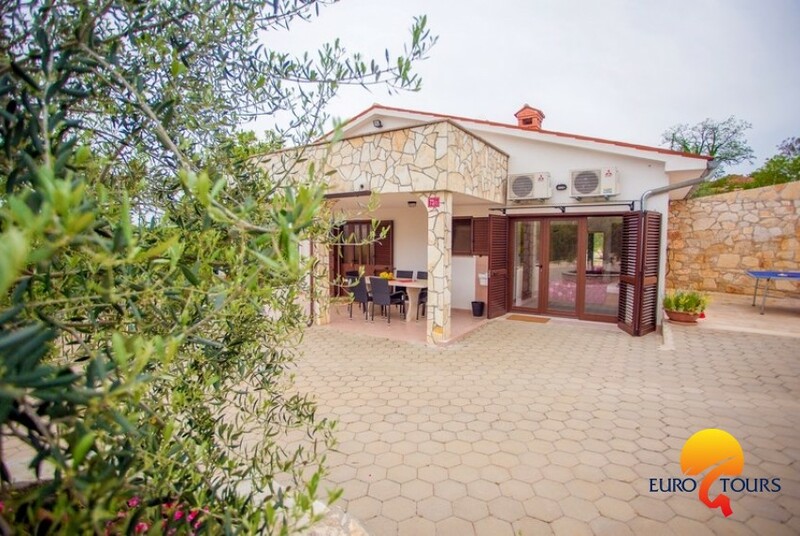 In the small village of Motovun is this modern, newly built villa with pool and garden which is amply decorated with flowers and olive trees. 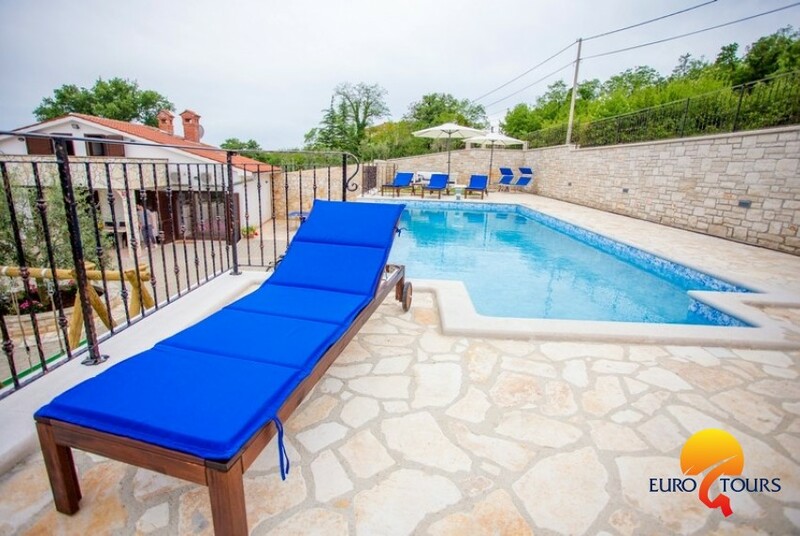 Ideal for a relaxing holiday in peace and quiet. 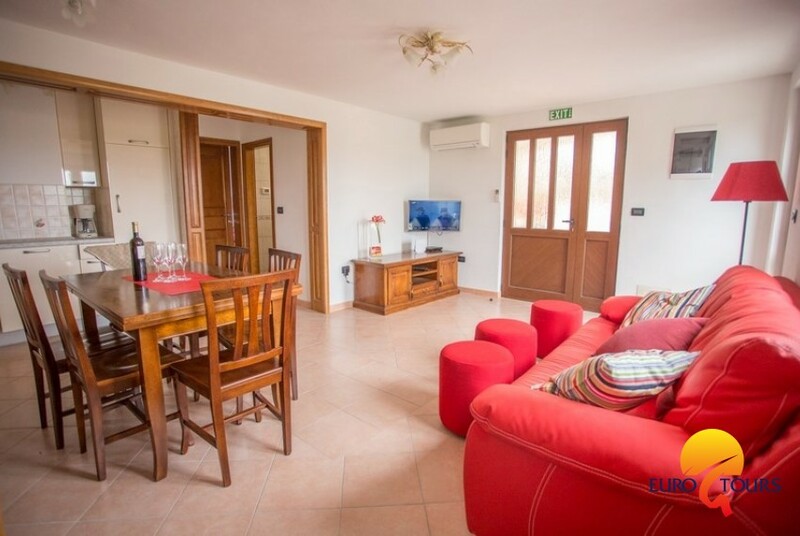 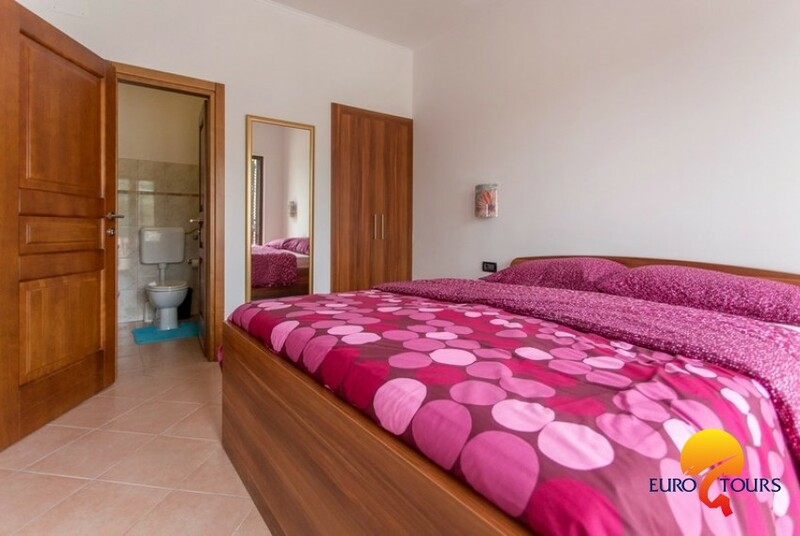 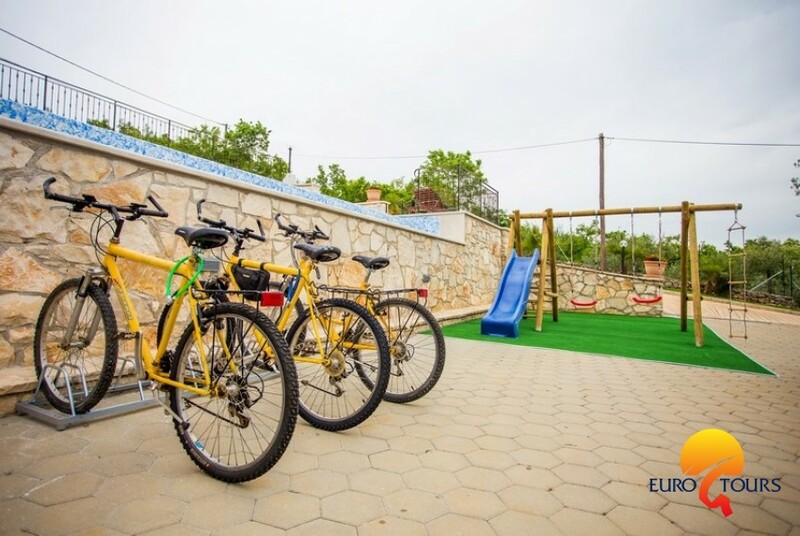 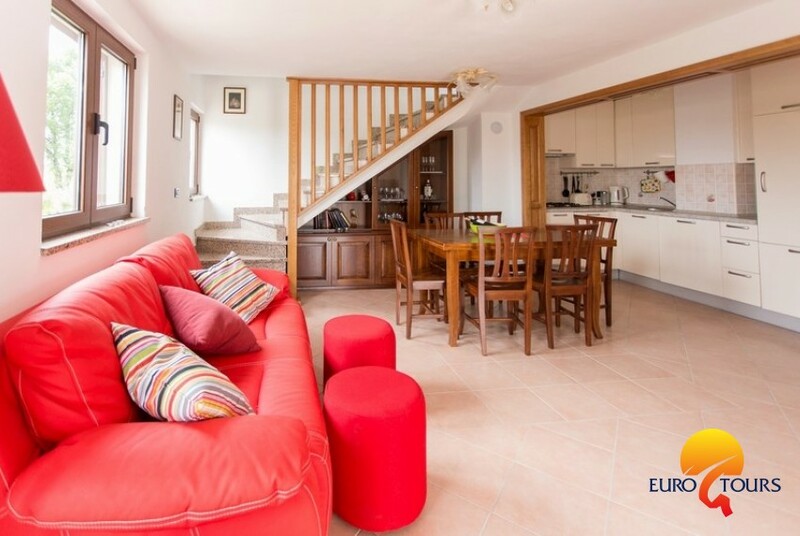 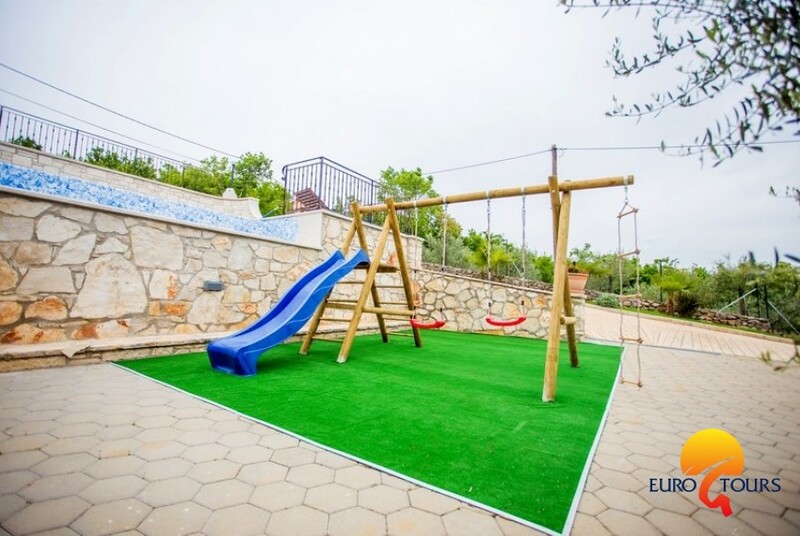 On the ground floor there is a large living room and fully equipped kitchen (microwave, toaster, blender, coffeemachine), bathroom, bedroom with double bed and bedroom with own bathroom. 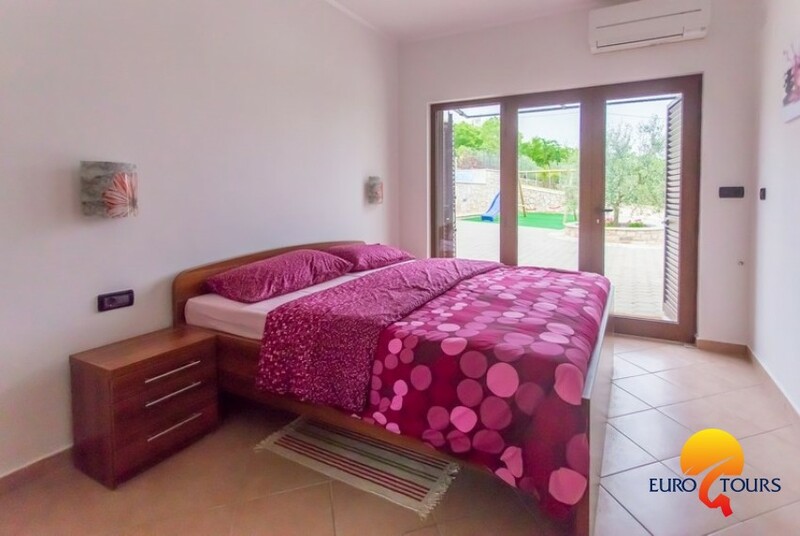 Upstairs there are: a toilet, a bedroom with double bed and terrace, and another bedroom with two single beds. 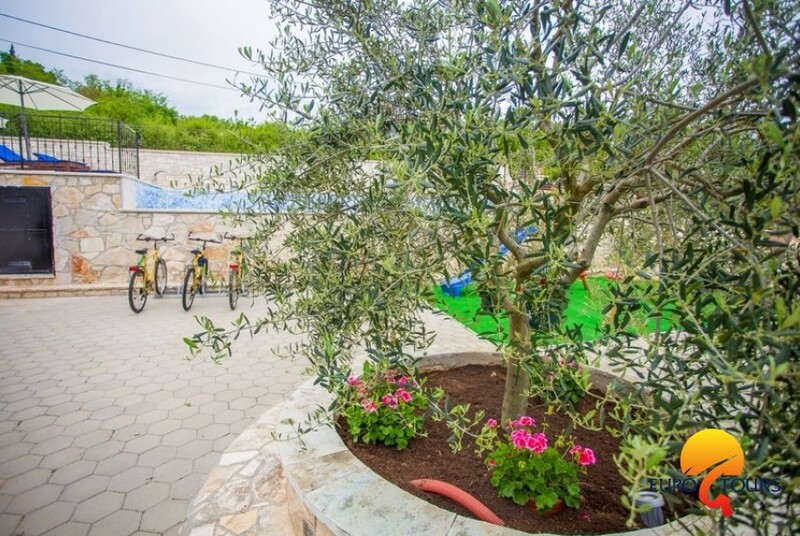 The villa is air conditioned and has a free internet connection. 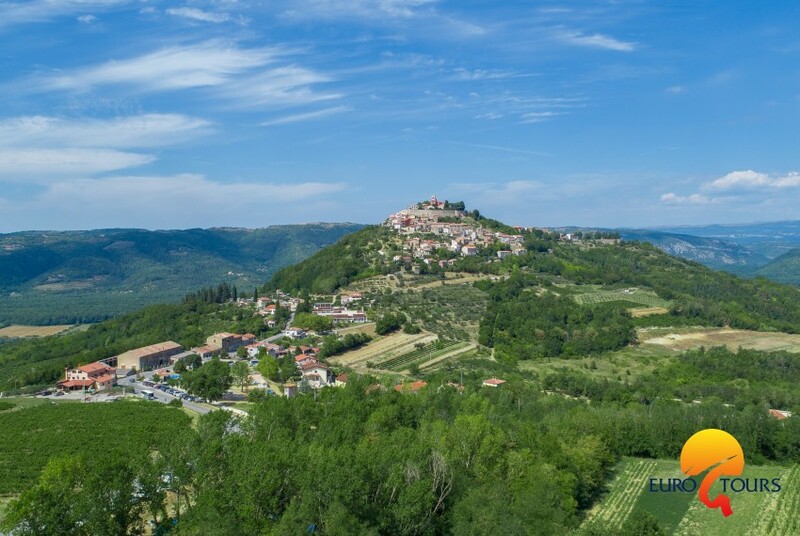 Karojba is a small town in central Istria. 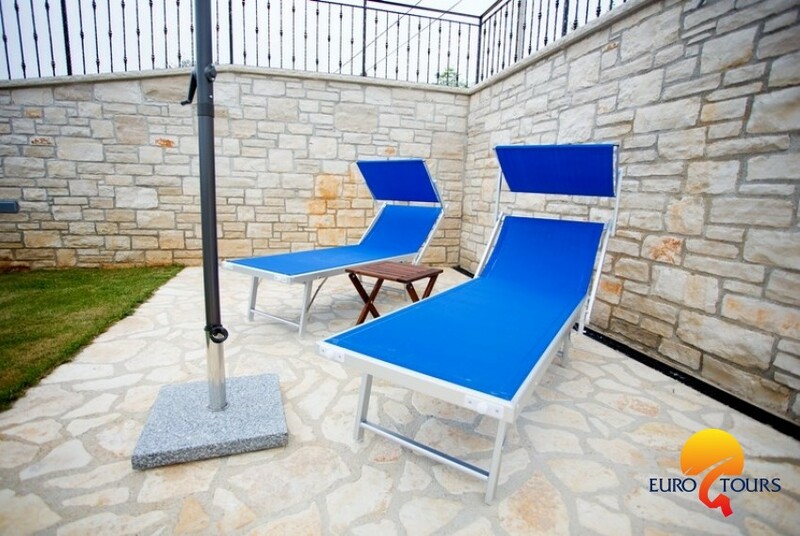 It have always been, since Roman times the intersection of important routes towards the sea and inland area. 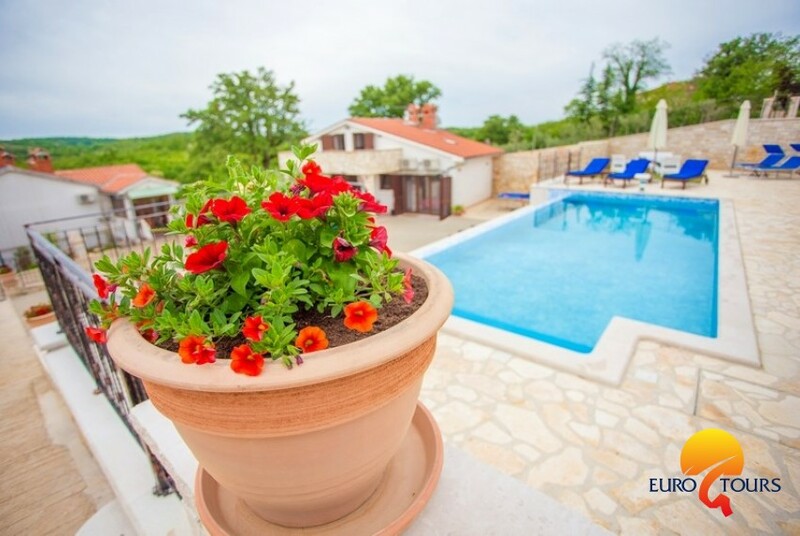 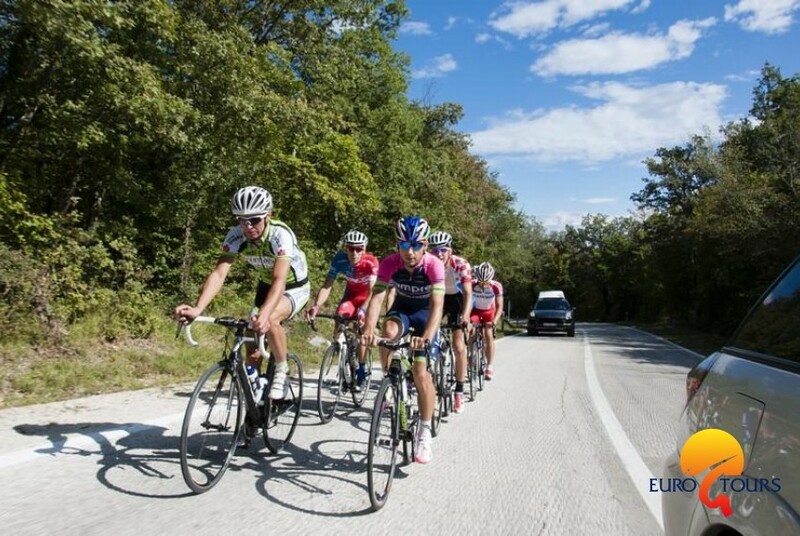 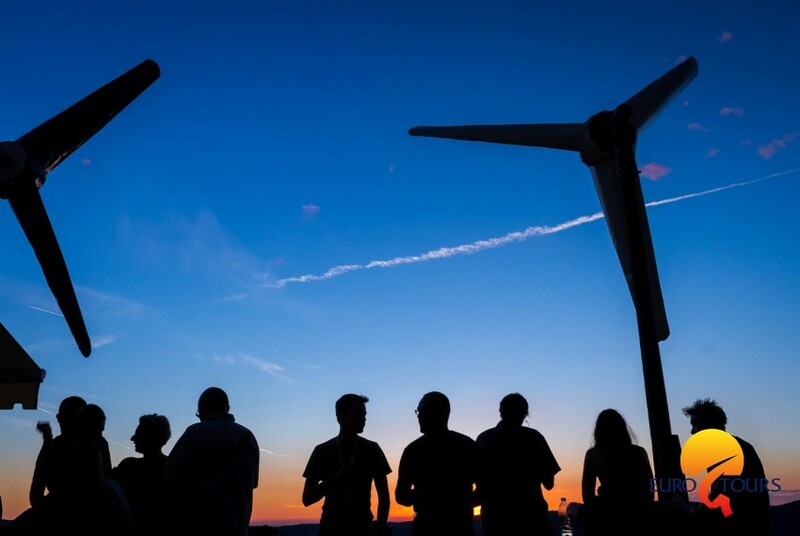 Karojba is near the picturesque town of Motovun, Pazin, but as well Porec from which it is only 15 kilometers away. 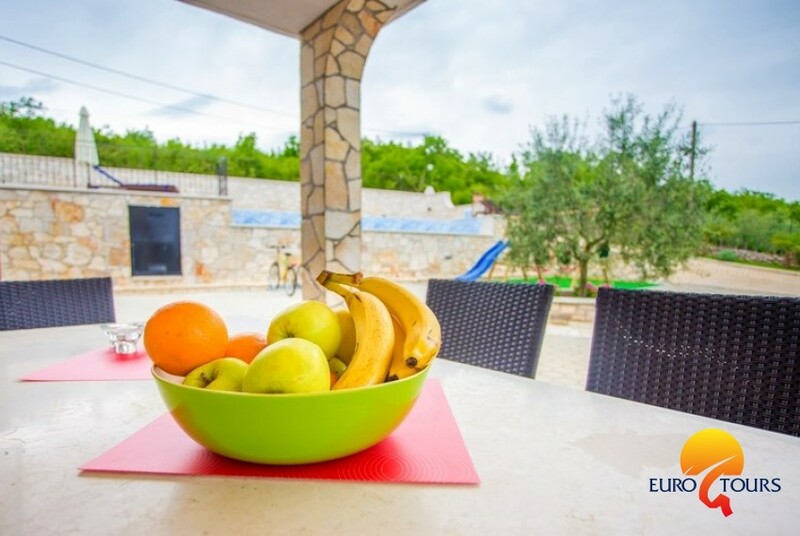 A quiet place surrounded by agricultural land. 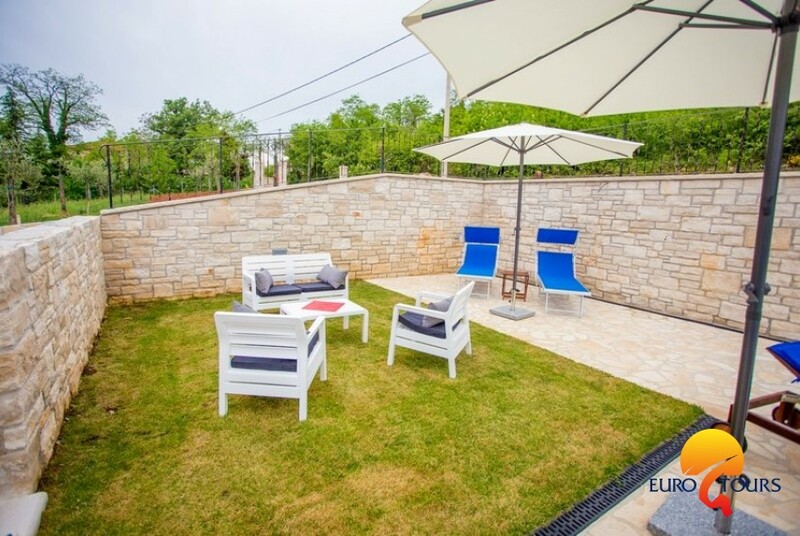 It is ideal for relaxation from the city noise.